Join us for an inspiring evening with Working Capitol co-founder Saranta Gattie & Laure de Panafieu from Linklaters Asia! Social media and new technologies have put connectivity on steroids and made collaboration more integral to business than ever. But without the right leadership, collaboration can go astray. During this panel and networking session, our two speakers will share their insights on how to be a collaborative leader or entrepreneur in order to make the best decisions for your business. 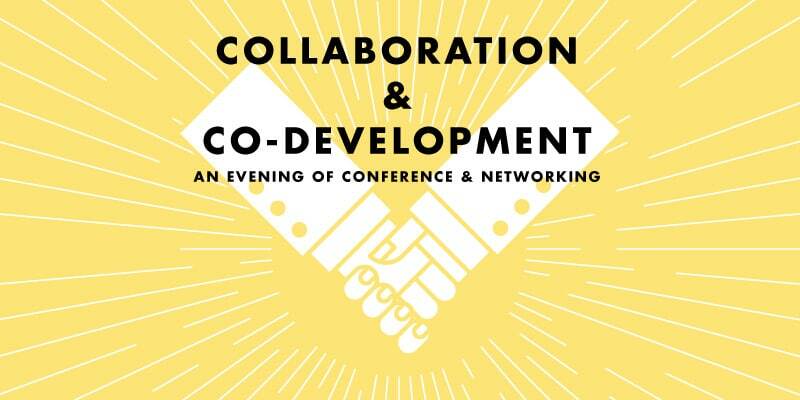 This event will also introduce a new and disruptive programme – co-development – that enables leaders and managers to develop their collaborative skills and mindset.